Look at this building: three stories, 37 apartments, around 70 tenants, it’s bricks and mortar. But look a little deeper… this building is busy. It is generating data every second of every day. Humidity, occupancy, temperate, energy, lighting, C02, wi-fi usage, building components, maintenance activities, movement, etc. If captured in the right way, this data has the potential to do amazing things. It could provide insight into how a building is being used, generate advice on how to optimise the performance of a building once complete and inform future design and construction. It could transform the quality of life of thousands of social housing and private tenants, making issues such as mould and mildew a thing of the past. It could make buildings more energy efficient, helping landlords and tenants save money and reduce the environmental impact of a building. 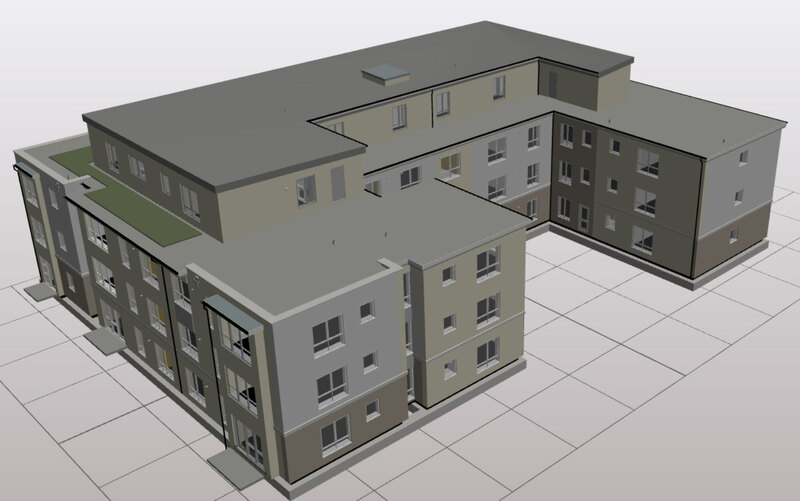 All this is now possible thanks to an innovative research project carried out by Northumbria University in partnership with BIM Academy, Your Homes Newcastle and the National Energy Foundation. Smart Connected Buildings saw us place nine sensors in seven homes in a new apartment block in Kenton, Newcastle. We developed an online dashboard for visualising real-time building data to support decision making around the operation and maintenance of buildings. We linked sensor data to the corresponding rooms within the IFC model for the apartment. We provided a method for assigning alerts to notify users when certain thresholds are met such as high humidity or low temperature. In addition to sensor data the dashboard allows you to link other custom data sources such as post occupancy questionnaires, occupant data or SAP reports to the building model. BIM is now a part of everyday construction, but once the building is complete how do we measure whether or not it is performing as it was designed to? Come along to my talk at BIM Show Live 2019 and find out how Smart Connected Homes could help you understand exactly what is going on beneath the surface of your building – and use that information to make your building work better. 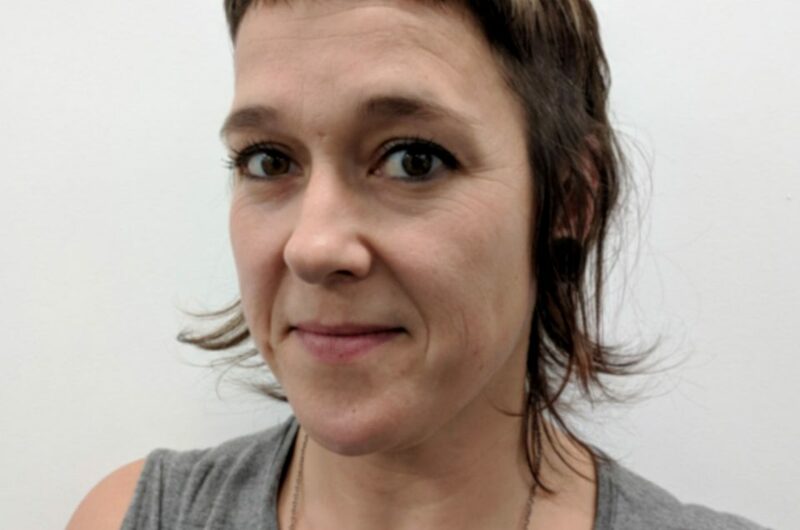 Kay’s seminar, ‘Smart Connected Buildings: A 3D data visualisation dashboard using BIM and IoT for monitoring building performance‘, is on Day 1 of BIM Show Live at 12:00, Wednesday 27th February.